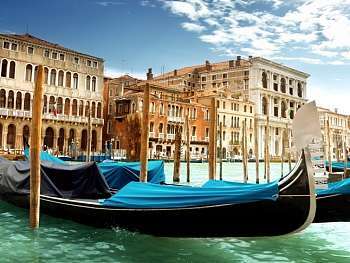 Arrive in Venice and meet our assistant who will help you with the luggage and take you on a private water taxi right to your hotel by St. Mark's Square. Check in, and explore this magical city. 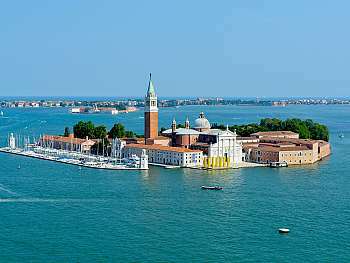 After breakfast join us for a walking tour and admire the main sights of Venice including the St. Mark's Basilica and the Doge Palace. Free afternoon at your leisure. Breakfast and get ready for departure, your private water taxi will take you to the airport, a perfect way to say CIAO to Venezia.